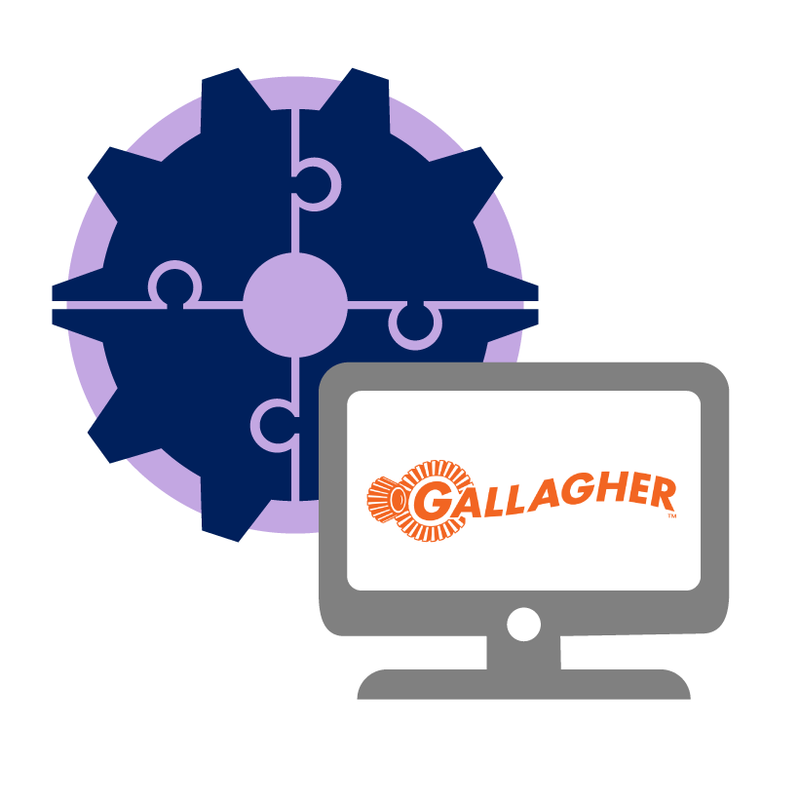 The IndigoVision Gallagher Integration Module has been updated to now support Gallagher Command Center 7.80. This Access Control integration allows seamless two-way communication of alarms and events between IndigoVision’s security management solution, Control Center, and Gallagher Command Centre 7.80. Operators can trigger live video, move PTZ cameras, start recordings and send notification emails automatically in Control Center from any event generated in Gallagher Command Centre –minimising operator response time. Additionally, operators can view live video and playback video from all cameras and encoders supported by IndigoVision’s Control Center v15 and manage events and alarms with one-click acknowledgements in Gallagher’s Command Centre 7.80. To learn more about this latest release read the datasheet below. previous post: IndigoVision’s Software House 9000 Integration Module 3.4 is now certified with C•CURE 9000 v2.60!